Finally, the Professional Event Management Book created by practitioners and leaders of the industry is out. 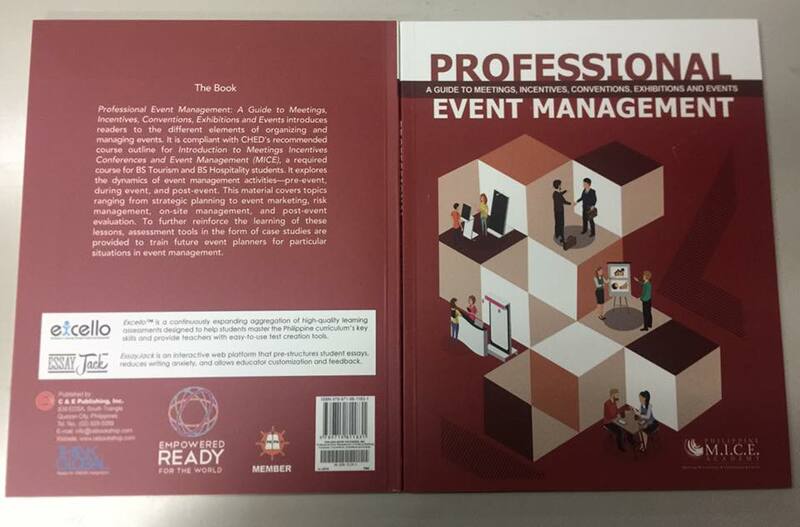 The book guides you to the different key result areas of producing and organizing an event successfully! Order now, just email us at info@exlinkevents.com or exlink2001@gmail.com. Hurry before it is sold out.